This is gorgeous. 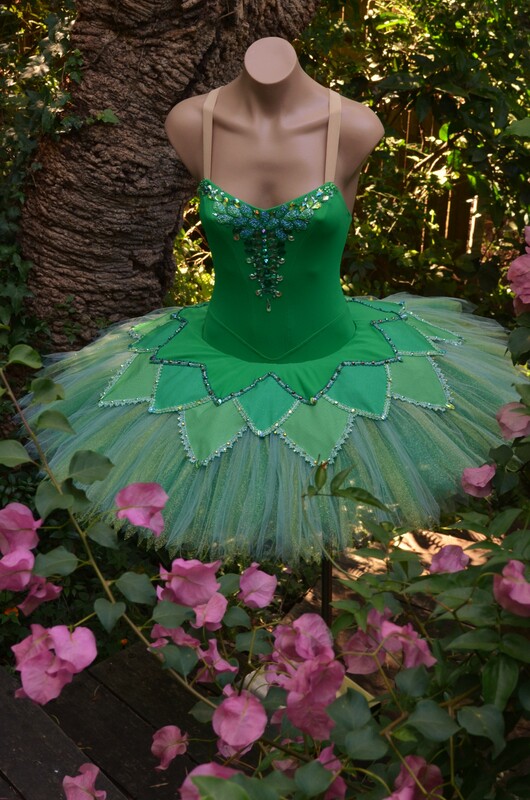 What is the price of this tutu for a child size 12 to 14. Something like this would be around $525. I don’t reproduce my designs though.